The SXSW Music Festival is pleased to announce the SXSW Outdoor Stage featuring Garth Brooks: Presented by Amazon Music located at Lady Bird Lake on Saturday, March 18, 2017. The SXSW Outdoor Stage at Lady Bird Lake features a three-day series of free, charity beneficiary concert events which are open to the public. With the Austin skyline as a backdrop, this concert series is a highly favored event for the Austin community. Complimentary tickets for this event are sold out. SXSW Registrants and Music Festival wristband holders can attend, with a special allocation of space made available via Primary and Secondary access. No ticket is required with a badge or wristband. 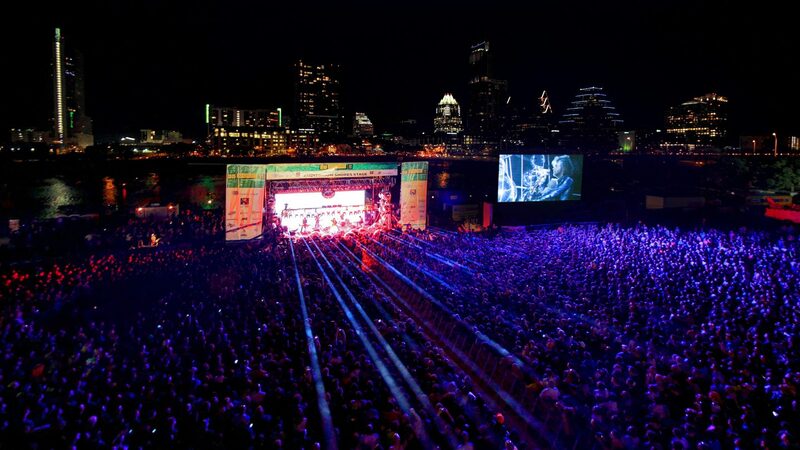 Find more information on the SXSW Outdoor Stage at Lady Bird Lake here.